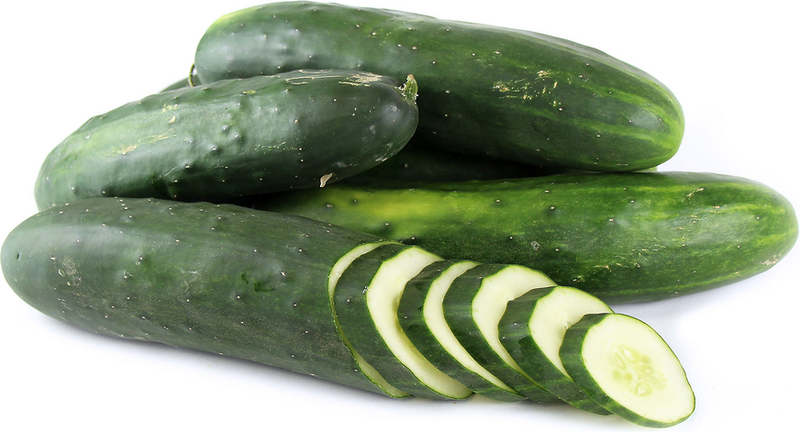 Cucumbers have a dark rich green skin surrounding a whitish firm flesh that offers a very mellow flavor. Some have small bumps and sometimes light green or whitish spots that do not affect quality. Waxing extends a cucumber's shelf life.